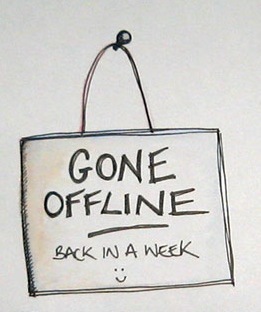 We were offline for 4 days!! During the blackout I was able to develop some more codes, which includes user image deletion. furthermore I am planning to add AJAX to the image view page, and to use gravatar for the user profiles. Also there has been some spamming on the site, uploading the same image over and over using bulk uploader. which lead me to limit the number of uploads in the new upload page which I will soon finish. I working with PHP MD5 to stop this spamming but it will take some time because the uploader needs to work properly at all the time. It will increase the image upload time, use more MySQL queries and may overload the MySQL sever.